You still have time to make him or her a unique handmade gift before Valentine’s Day!!! First you have to decide how far out from the wall you want your picture to sit. I decided to go with 4cm. 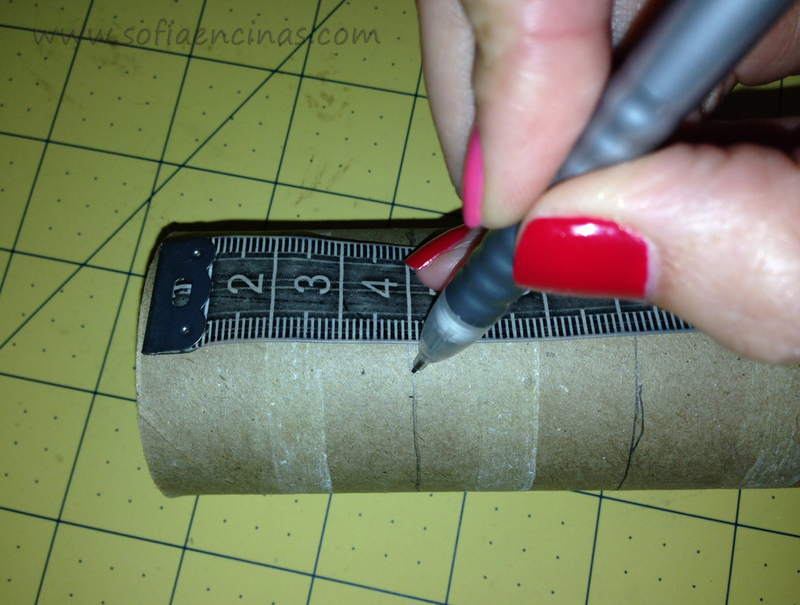 Mark the desired depth on your paper rolls with the pencil. 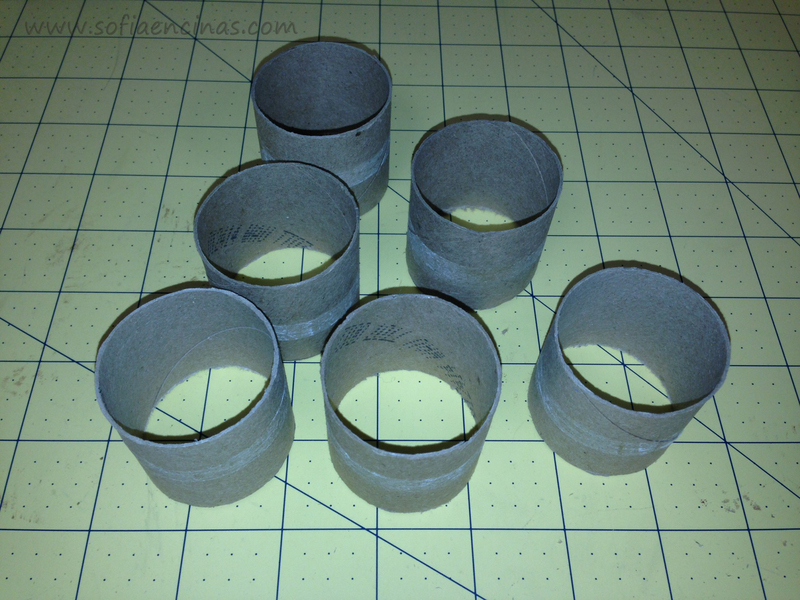 Carefully cut each piece with your cutter, making sure that each piece is exactly the same size, and be careful not to crush the rolls as you cut. 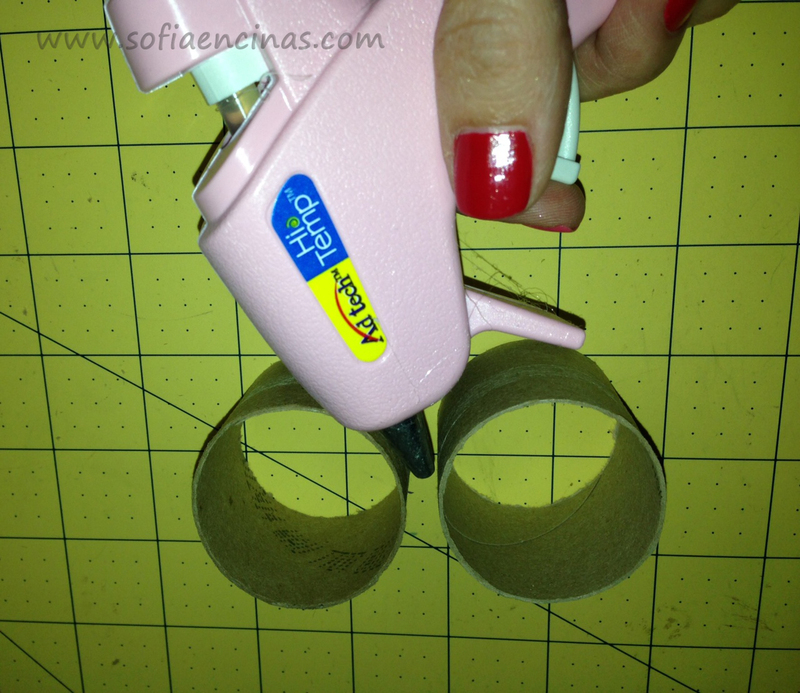 Cut several rolls to accommodate the size of the picture. Take the picture that you have decided to use, and set the rolls on top of it front of the picture in order to better organize them. Make sure that your rolls cover the entire space of the picture that you want to feature, and make sure they do not overlap or hang over the edge outside of the picture area. 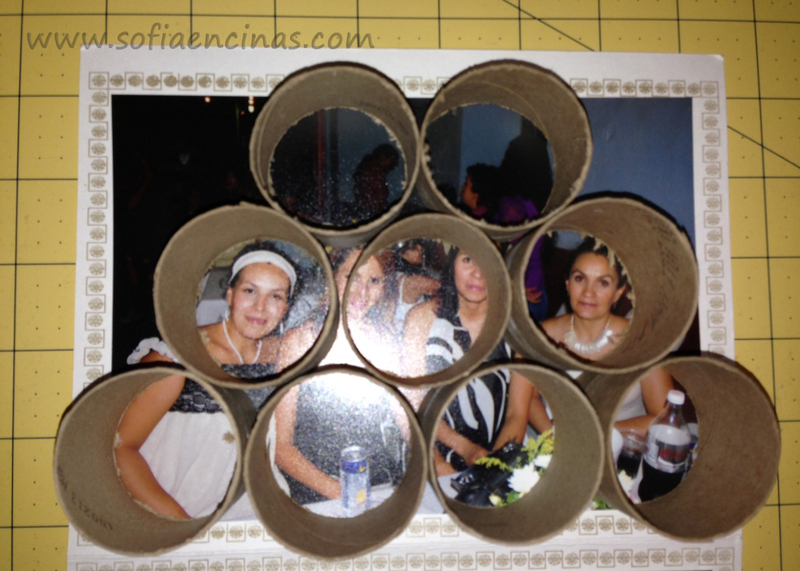 You can be very creative with this, organize the rolls in any shape or design you want, just making sure your picture is big enough to fit over the top of your design. 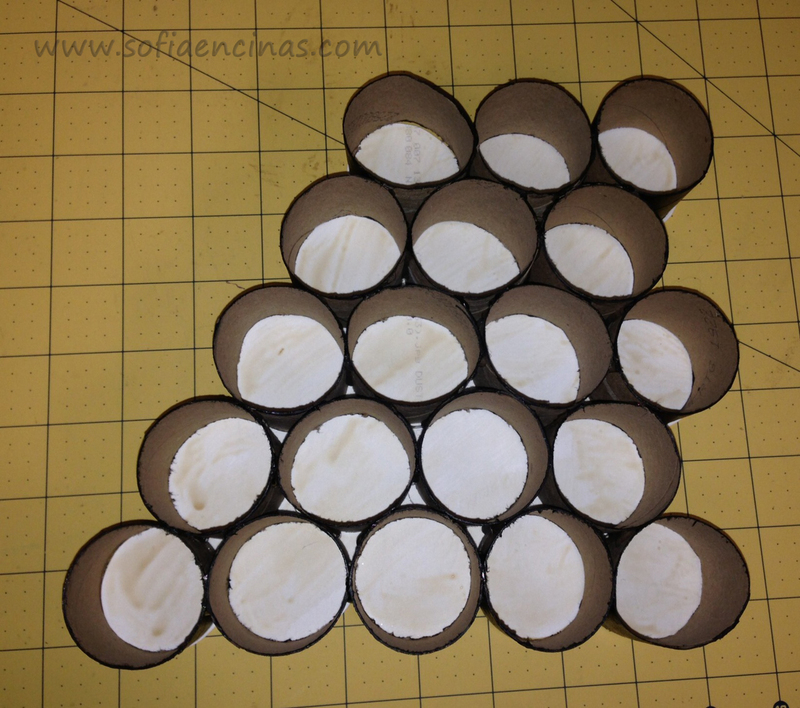 Glue the rolls together in your decided shape using either hot glue or silicon. 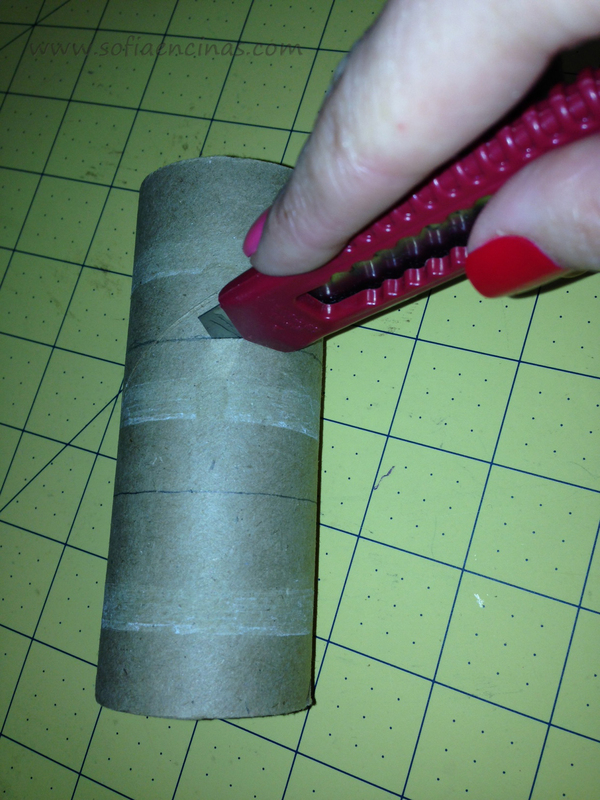 Once the glue has dried, put the rolls over the top of the front of your picture once again and draw and outline on your picture using the outside of the rolls as marking. 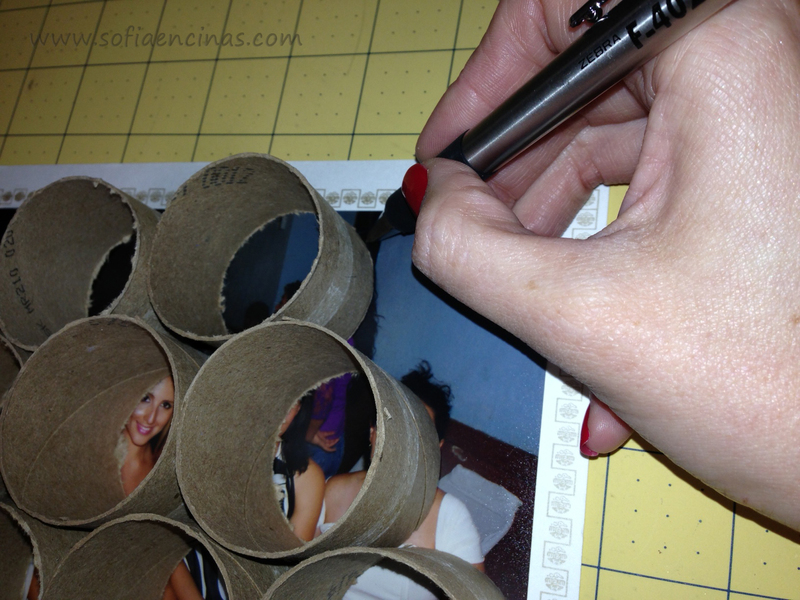 Then cut the picture out and it should be exactly the same size and shape as your glued together rolls. 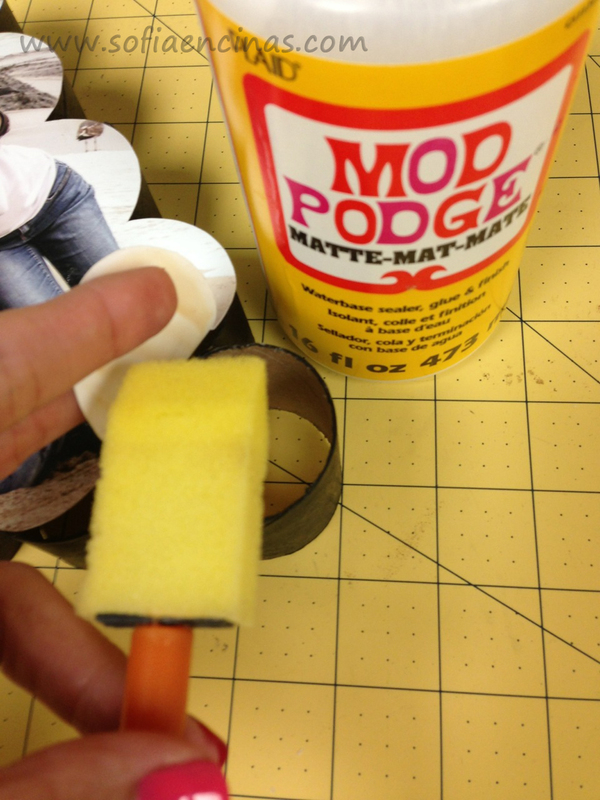 Once your picture is cut out, spread Mod Podge across the back of the picture and that will make it stick to the cardboard design. You can also use silicon or hot glue to do this, just be careful not to put it on too thick or leave bumps, because that will leave bumps in your picture. 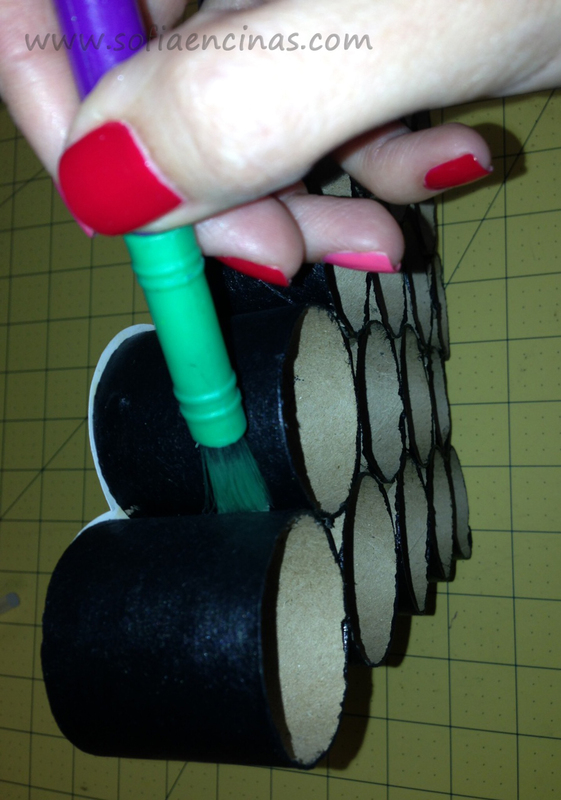 When everything is all glued together, paint the outsides of the cardboard to whatever color you would like. Get Creative! NOTE: You may also want to consider painting the entire frame and front of the picture with a thin layer of Mod Podge in order to give it a little bit more protection. And presto!!!! 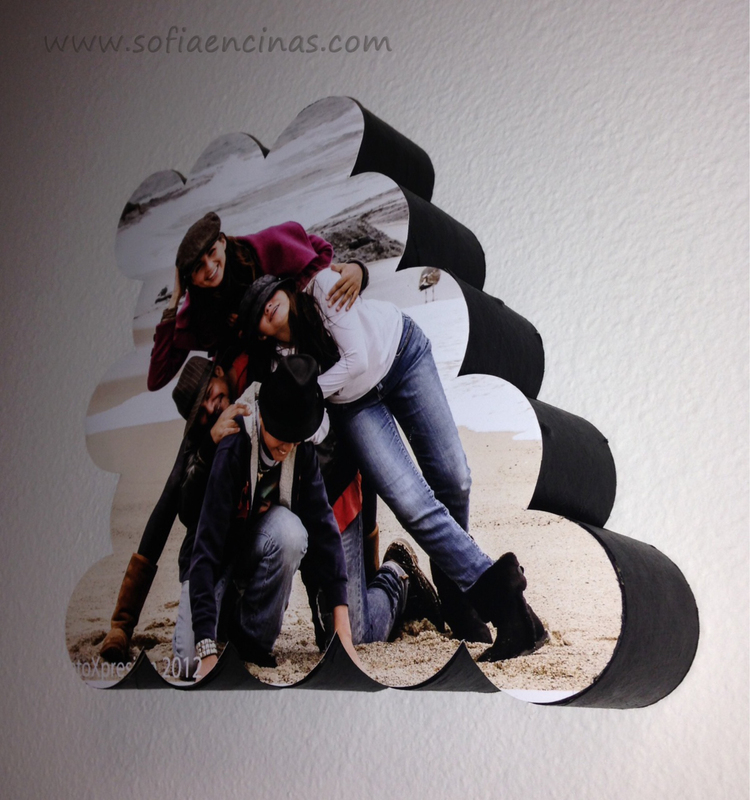 That is how you can make a handmade picture frame using stuff you probably already have in your house!! Now all you need to do is set it on your desk/table or hang it upon the wall! For the back, you can either leave it as it is, or glue another piece of cardboard to it that is the same shape as your design. 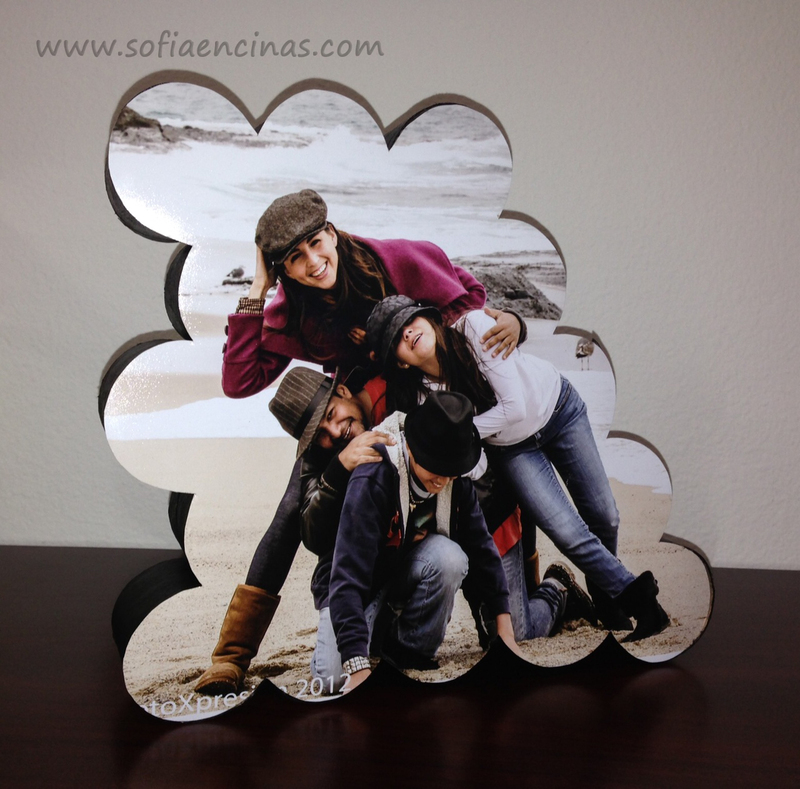 This could be the perfect Valentine’s Gift, or gift for any holiday, for anyone you want to share a special picture with! Please feel free to give suggestions, thoughts, comments, questions in the comments below! I would love to hear from you! What types of gifts do you like to get for valentines day??? 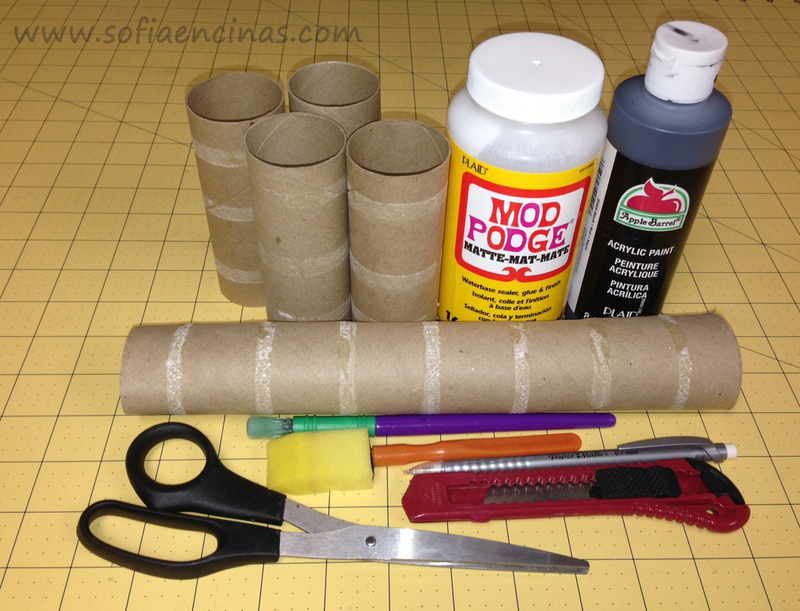 This entry was posted in DIY, Upcycling and tagged activity, DYI, family friendly, fun, recycle, Recycling, upcycle, upcycling. ← Sofia Encinas New Valentine’s Day Products for February! I Love your Creative Ideas! Thanks so Much for Sharing! Thank you for reading. Please sign up for our newsletter!